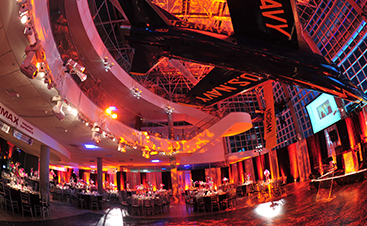 Sometimes, event planning can be a truly daunting undertaking. There are so many moving parts to get into sync. You’ll have to navigate peoples’ schedules, book entertainment, food, and so much more without turning your hair grey. It can be difficult to know what direction to approach first when embarking on any kind of event, be it a wedding anniversary party, a prom, or even just a corporate party. Everything in New York always feels like it needs to the biggest and the best thing. But how do you go about making that happen? 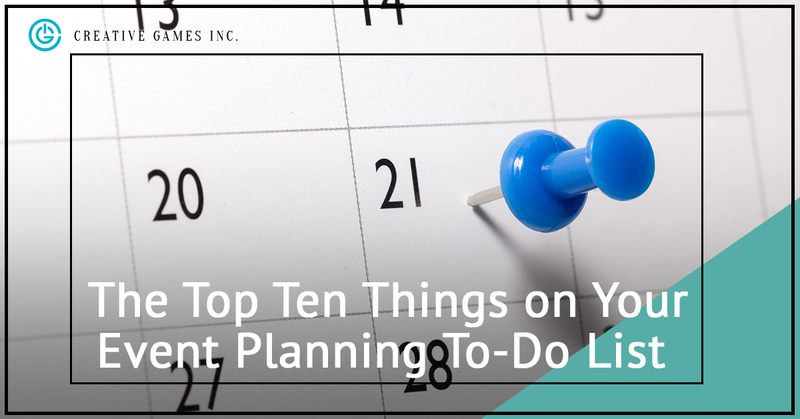 If you’ve planned correctly, you have plenty of time to get your ducks in a row. As one of the premier event planners in Columbus Circle, we can easily offer some pointers on how to organize and make your event memorable. Don’t think of the pressure. Start with easy brainstorming. Find your vision for the event. Outline your ideas. Put the step-by-step down. When you can delegate, you can conquer. That’s actually where Creative Games comes into the picture. Once you’ve got a solid notion of what you want out of your event, we can take a major part of the event planning off of your plate if you’d like. 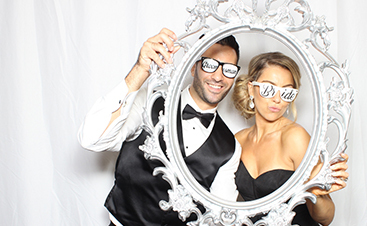 If, however, you were hoping to be able to dictate more of the details, we’d, of course, be happy to just handle the entertainment for your event. That being said, after you’ve contacted us and discussed your expectations for your event planning details, you should get some other folks on board. Asking for help when planning an event is how you’ll be able to get everything done. Some tasks, like huge parties in Columbus Circle, are not a one-man job. 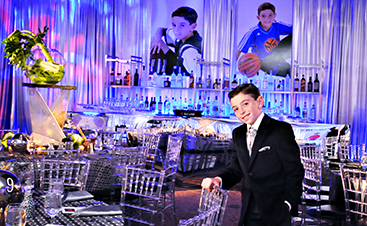 We specialize in entertainment, but we can also offer our party planning expertise. Reach out to us with any questions and watch our blog for the continuation of our step-by-step guide.